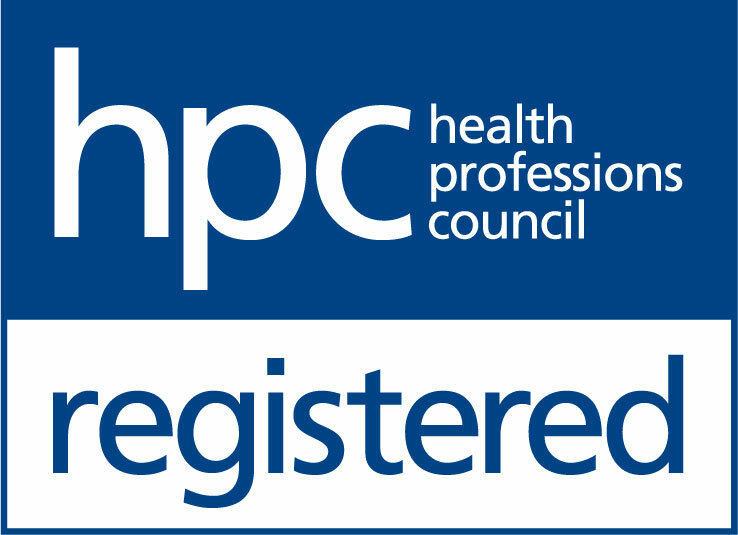 The Hearing Care Partnership Long Sutton is located in Coakley Opticians, offering free hearing tests, hearing aids, ear wax removal and hearing services in Long Sutton. 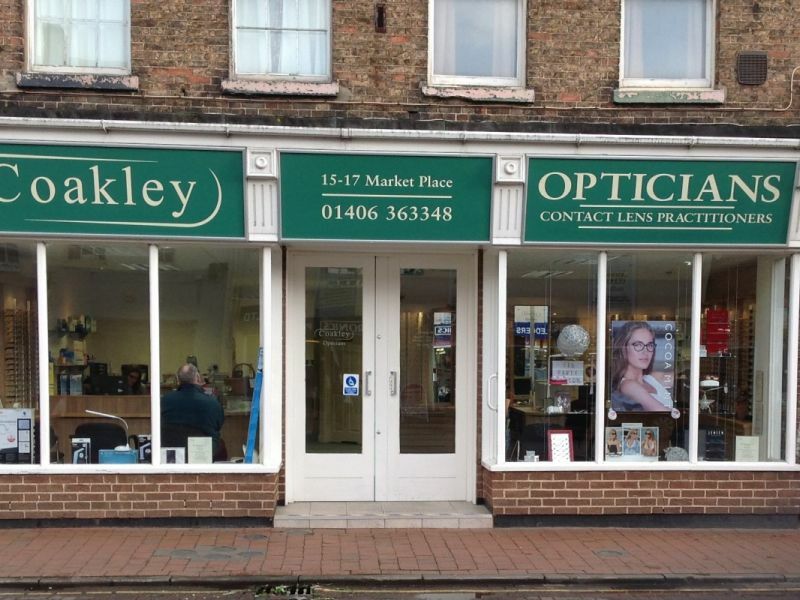 With resident optometrists and an expert team of dispensing opticians, you’ll see the same friendly faces every time you visit Coakley Opticians in Long Sutton. Over 45 years of experience means you can trust the specialist eye care services available, including glaucoma and diabetes screening. This experience has also gained them a good working relationship with the local eye clinic and hospital, helping to deliver great care for the health of your eyes as well as your vision.